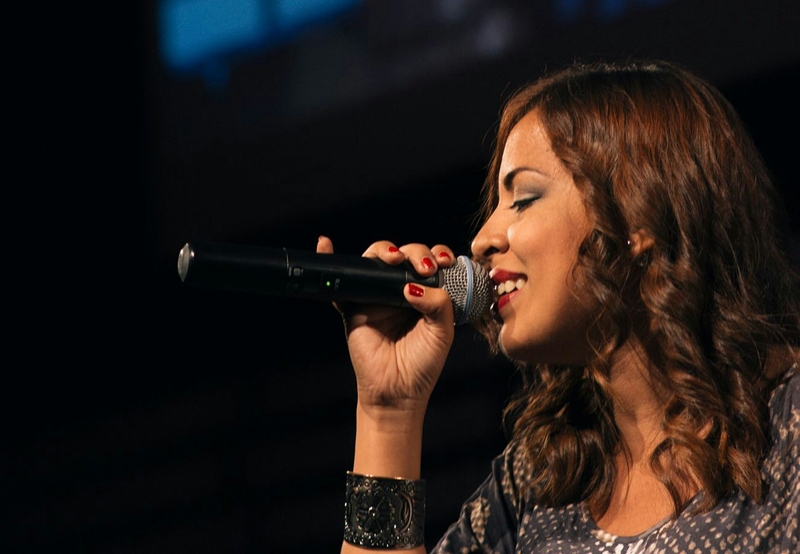 If you need a female singer to sing in Spanish or English. I am the perfect option for you! Record vocals and harmonies with your lyrics and music. Genres: Jazz, electronic, Pop, Indie, Rock. I will send my tracks in wav. or mp3. with no effects. Let's do an awesome work together! I can translate songs from English to Spanish and viceversa. The necessary files for the work. In the case that you need original lyrics and melody, I'll need the backing track of music. If you don't have I'd record a piano sample but it's something extra I'd do. In case that you need me just to write the lyrics, I'll need the backing track with the guide of the melody. In case you need me just to put melody to your lyrics, I'll need the lyrics and the backing track of the music. If you don't have I'd record a piano sample but it's something extra I'd do. I'm a venezuelan singer and songwriter, living now in Panama. I sing since I was 4 years old and started wrinting my own lyrics at 11th. 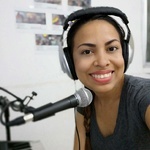 I can sing in English and Spanish and I...Read moreI'm a venezuelan singer and songwriter, living now in Panama. I sing since I was 4 years old and started wrinting my own lyrics at 11th. I can sing in English and Spanish and I can write lyrics in both languages too. I've been writing music also for other people and companies. One of my favorite thing is to put the melody to my lyrics; I like to use catchy melodies so the people can have a great connection with the melody of the songs I write. Yo can listen to my original music on my Youtube Channel: AriannySong. I also got a degree as English teacher and I can do translation from English to Spanish and viceversa.